Dr. Carmine Allonardo, DC takes a whole person approach to health care, treating the root cause of pain and injury rather than a set of symptoms. 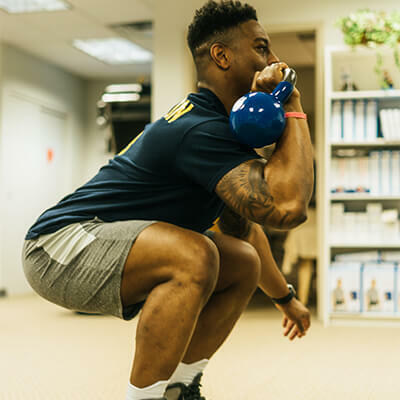 Chiropractic adjustments and customized exercise programs help our patients get back to doing what they love quickly without harmful medications or surgery. The acupuncturist at Posture Perfect Chiropractic works hand in hand with Dr. Allonardo and our rehabilitation team to provide non-invasive pain relief and injury recovery. Dr. Carmine Allonardo, DC and his team have a long history of helping local municipal workers recover from injury quickly and safely. Learn more about how we can help you get back to work with chiropractic rehabilitation. Dr. Allonardo and the team at Posture Perfect Chiropractic have been providing exceptional health care since 2000! Read the number of positive reviews written about us on Google, Yelp and Facebook! Call (973) 324-9324 today to book your appointment with our dedicated staff of medical professionals. Chiropractic Care, Physical Therapy, Acupuncture & More! 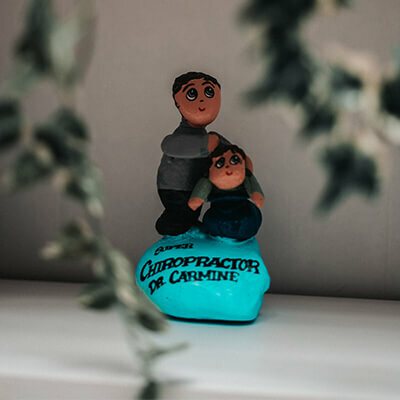 West Orange Chiropractor Dr. Carmine Allonardo, DC is committed to helping his patients live a healthy and active life. 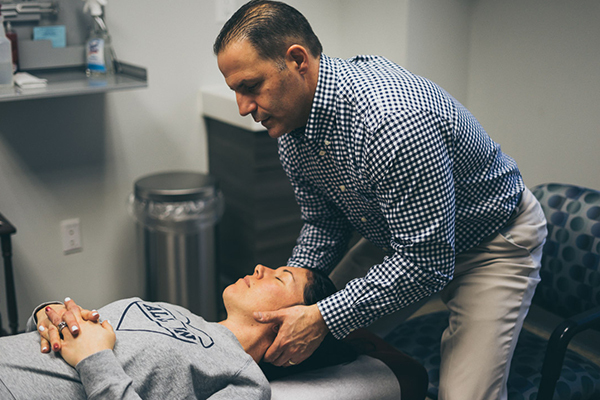 At Posture Perfect Chiropractic in West Orange, New Jersey, Dr. Allonardo and his team are incredibly passionate about empowering each patient with the knowledge and resources to take control of their health. Dr. Carmine Allonardo, DC is a native of West Orange and entered private practice in 2000. His training and education include a bachelor’s degree in Biology from Marist College and a doctorate from Life Chiropractic University. Dr. Allonardo is committed to promoting optimal health and well being of patients through a properly functioning spine, nervous system and proper nutrition. Dr. Carmine Allonardo, DC and his team provide specialized care including chiropractic, physical therapy, acupuncture & acupressure, massage therapy, cupping, sports injury rehabilitation, spinal decompression, auto accident & personal injury rehabilitation, ultrasound therapy and more. Appointments are available Monday through Friday. Call us at (973) 324-9324 and our helpful team will schedule your appointment for optimal health! Why Choose Posture Perfect Chiropractic? At Posture Perfect Chiropractic in West Orange, NJ, patients are top priority! 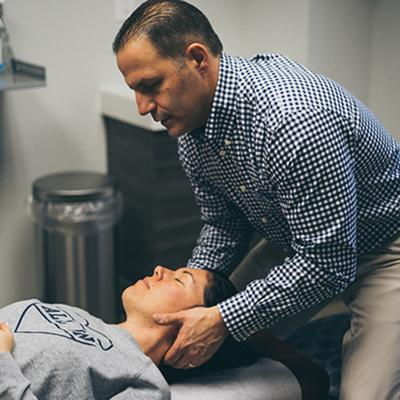 Dr. Carmine Allonardo, DC and his team provide specialized techniques including chiropractic, physical therapy, acupuncture & acupressure, massage therapy, sports injury rehabilitation, spinal decompression, auto accident & personal injury rehabilitation, ultrasound and more. 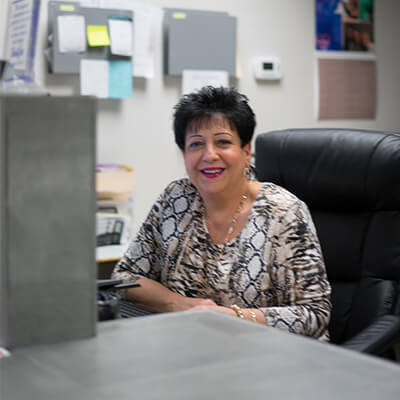 Dr. Allonardo has been helping patients with a wide range of issues since 2000. 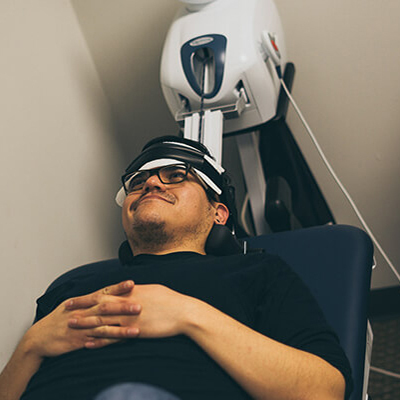 Treatment plans at Posture Perfect Chiropractic are tailored to the individual, and each patient is evaluated to determine the best technique needed to address their specific needs. Dr. Allonardo and his team at Posture Perfect Chiropractic are highly recommended and they take pride in the stellar care that they provide to their patients. Dr. Allonardo has been adjusting me for several months, doing a great job reducing my hip and back pain. When I recently developed severe shoulder and neck pain, he and his staff worked wonders. They fit me in quickly and provided wonderful care. I awakened the next day nearly pain free. Thanks for you caring treatments. Best chiropractor ever. 14 years ago my wife was told she needed surgery for 2 herniated discs. One day her back went out and she could not move at all. Me and my dad had to carry her down 3 flights. As a last resort we looked up chiropractors in the area and my wife called a few. Dr. Allonardo’s cell was listed and he actually answered the phone on a weekend. To make a long story short my wife has been under his treatment for 14 years and has had no need for surgery. We now live in Mountainside but still go to West Orange to see him. He is the best!